Cue the plastic spoon! I already have a million and one ways that I use plastic spoons when working with chocolate. I guess now it’s a million and two! Line up a bunch of spoons and knock these out in no time at all. 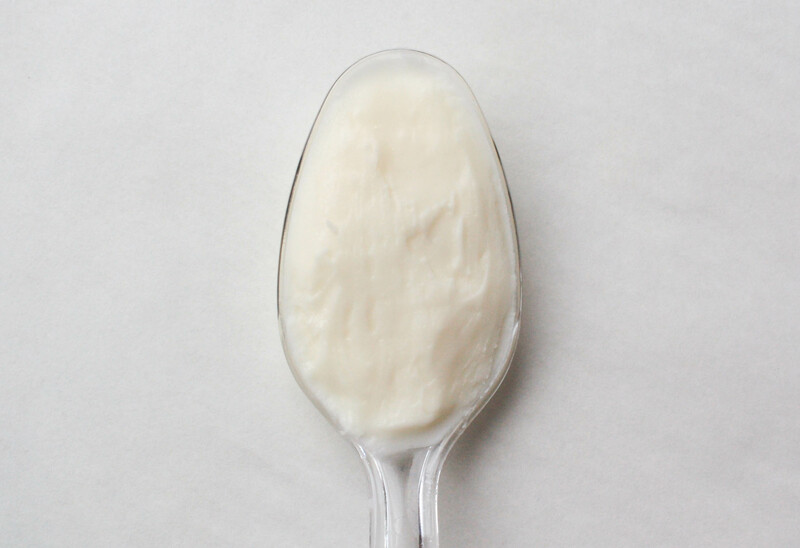 Make them in advance and store in an airtight container at room temp for up to three months. 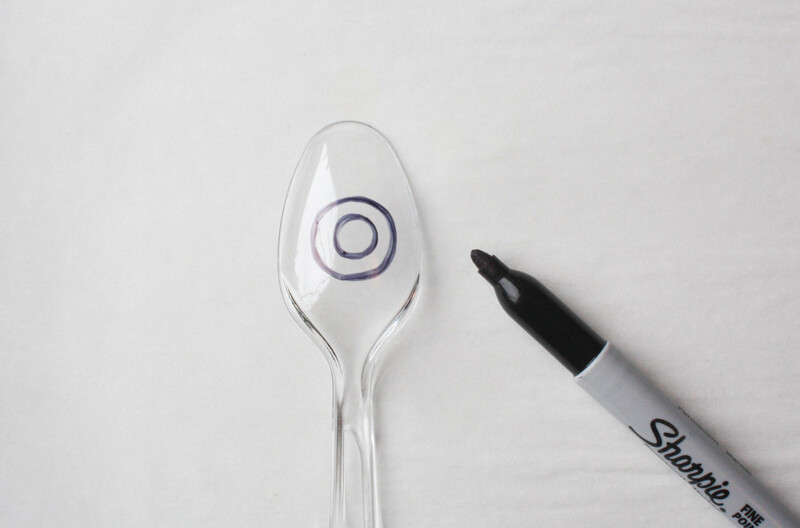 Draw a small circle on the back of a plastic spoon to create an outline for the pupil. Draw a larger circle around that circle to create the iris. 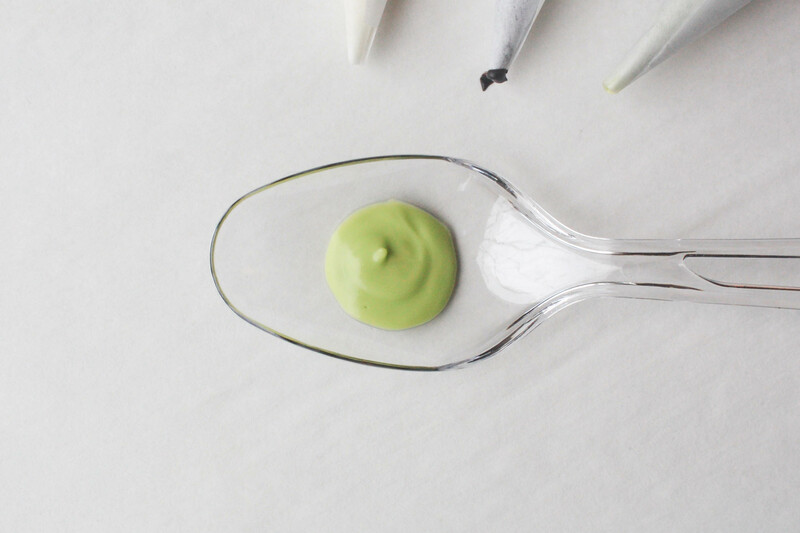 Pour melted white candy melts into a parchment paper cone (or piping bag or squirt bottle – whatever you’re most comfortable with). Flip the spoon over and pipe a tiny white dot within the small circle, but a little off center. This will be the little glint in your chocolate eye. It’s such a tiny detail, but it’s what gives the eyeball realism. Pipe black candy melts over the tiny white dot, filling in the small circle. Set aside to dry. Pipe colored candy melts around the black dot, filling in the lines of the larger circle. Set aside to dry completely before moving on to the next step. Fill in the rest of the spoon with white candy melts and, again, set aside to dry. 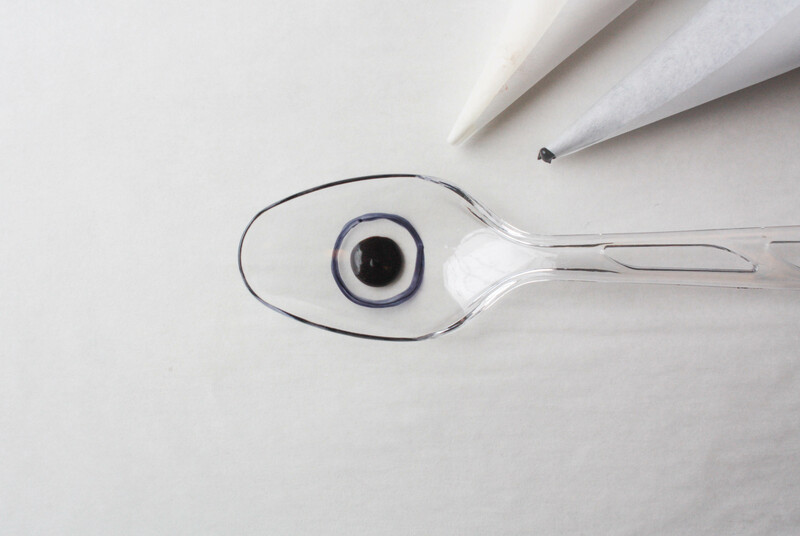 Make sure all of the layers of chocolate are completely set before popping the chocolate eyeball out of the spoon. Run your fingers around the sides of the eyeball to smooth over any rough edges. 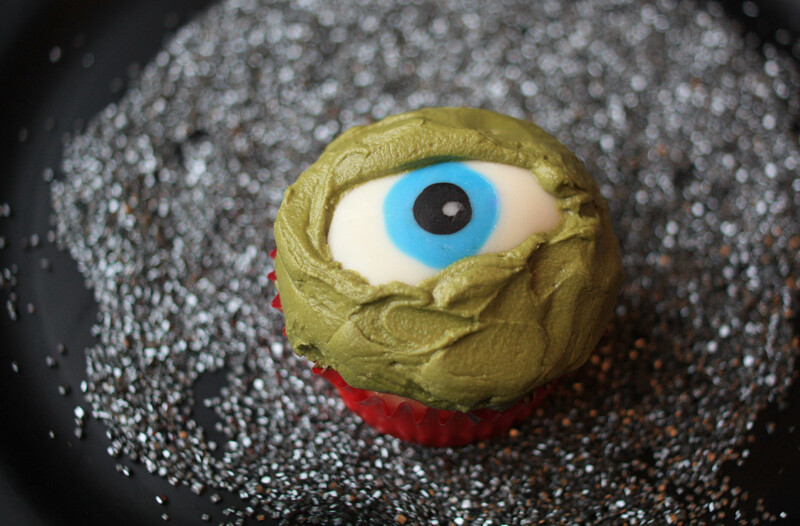 Smoosh a chocolate eyeball onto a freshly iced cupcake and allow the frosting to billow up over the sides. Use a small icing spatula to smooth down the icing over the edges of the eyeball. Wanna make these together? Join me live on my Facebook page on Friday, October 16th at 10am and that’s exactly what we’ll do! I’ll be demo’ing the whole project, start to finish. Including my super fancy eyeball smooshing technique. ;P I’ll also be answering any and all of your Halloween baking and treat making questions. Eye hope to see you there! Muuuuahahahaha!